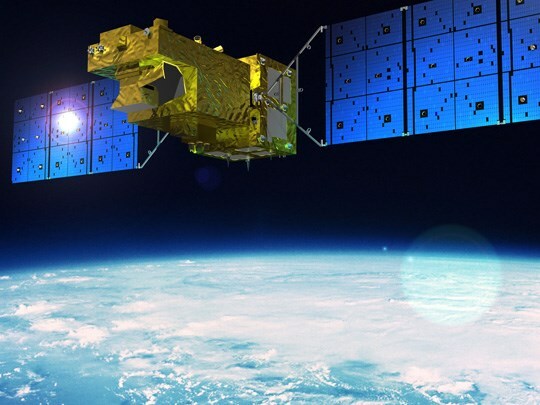 The Greenhouse gases Observing SATellite-2 (GOSAT-2) was launched on October 29, 2018, from the JAXA Tanegashima Space Center in Kagoshima, Japan. The satellite carries an interferometer developed and manufactured by ABB in Quebec City, Canada. This same ABB technology is used on the ground for continuous emissions monitoring from industrial sources. The GOSAT-2 orbits the earth 15 times a day at an altitude of 613 km. Over a 6-day period, the satellite undertakes a complete mapping of the globe, taking over 100,000 precise measurements of the total methane, water vapor, carbon monoxide and carbon dioxide in the Earth’s atmosphere. These greenhouse gases (GHG) and vapor prevent the earth from effectively radiating heat into deep space thus resulting in an increase in global surface temperature.